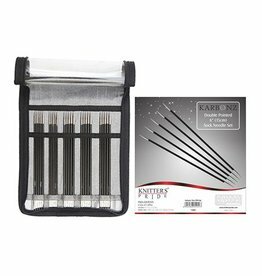 You need tools to do the best job you can! 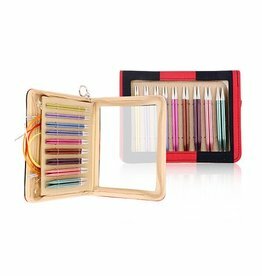 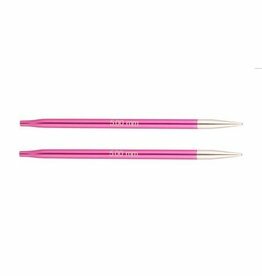 Be ready to go at anytime by purchasing yourself an interchangeable set of knitting needles or a complete set of crochet hooks. 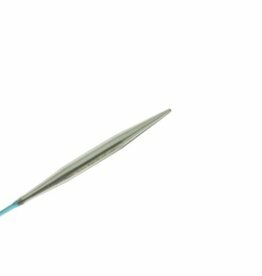 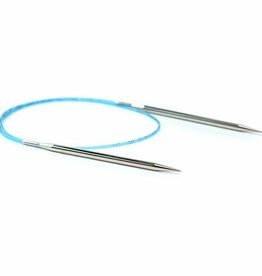 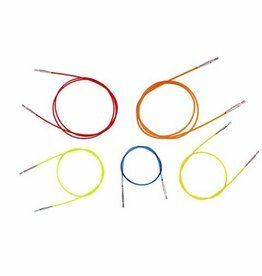 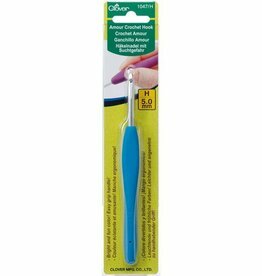 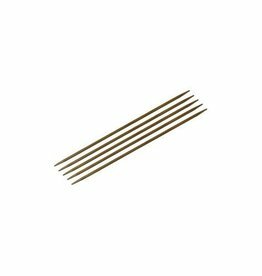 If you need more needle tips, cords, or crochet hooks check out our inventory. 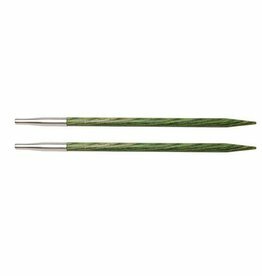 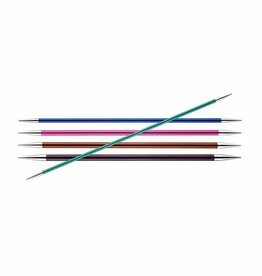 We carry a wide selection of hook and needle materials such as carbon, bamboo, and metal from brands such as Addi, Knitter's Pride, Hiya Hiya, and Clover. 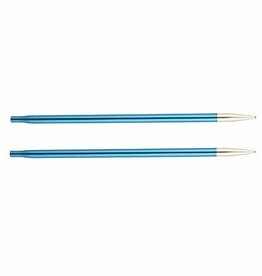 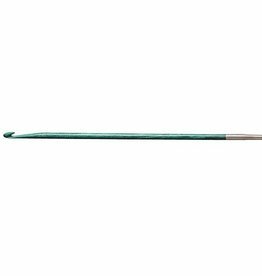 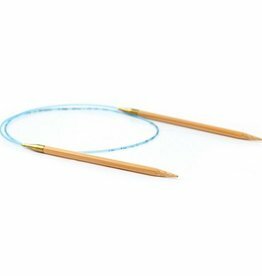 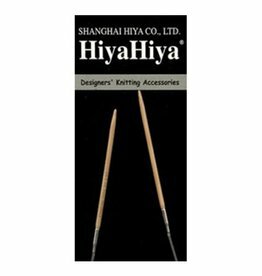 The HiyaHiya bamboo circular knitting needle is a quality needle at an affordable price. 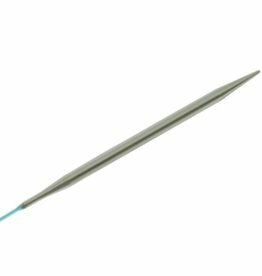 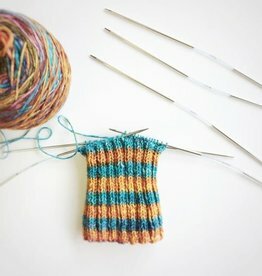 You'll love working with the flexible cord and smooth join on this needle. 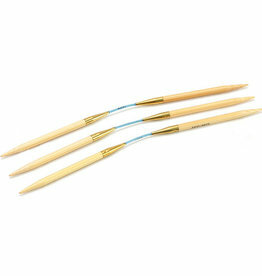 The HiyaHiya Bamboo 8" DPNs are ideal for larger circular projects that require a little extra breathing space. 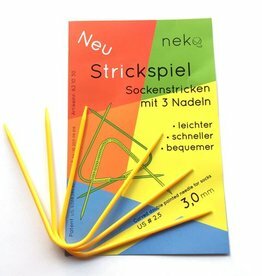 Includes 5 DPNs per package and a free gift.